Very resistant helmet carrying bag. Studied for holding also the Hans® helmet device. 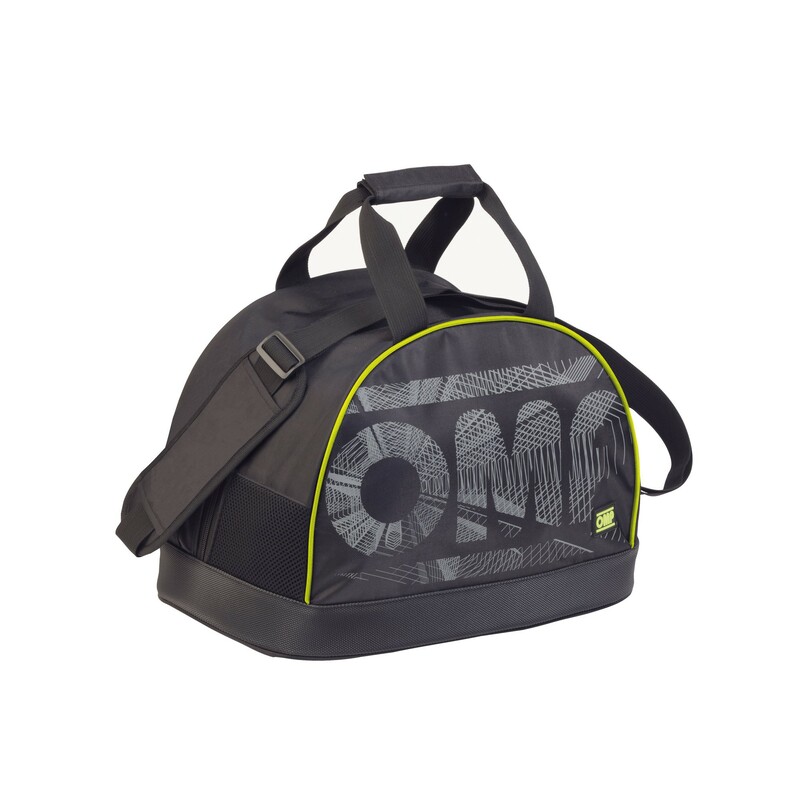 With a removable internal visor pocket, removable adjustable shoulder strap and a pratical handle. New fresh design.